The high temperature label is made of polyimide film as the base material and coated with special pressure sensitive adhesive. It has good chemical resistance and wear resistance, and can withstand temperatures up to 320 ° C. For flux, flux and Chemicals such as detergents have a certain anti-corrosion effect and can maintain excellent performance in extremely harsh environments with high temperatures and wear. It is designed for character or bar code labels on printed circuit boards because it can withstand the erosion of solder, flux, etc. that is encountered during the production of printed circuit boards. At present, the thickness is mainly 25um and 50um. Common colors are black and white. 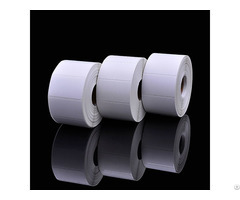 High-temperature label stickers are widely used in high-temperature labels for SMT and wave crest processes of many electronic products, motherboards, corrosion products, mobile phones and lithium batteries. 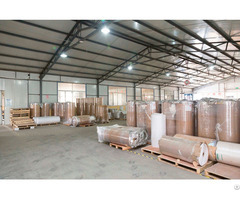 Xinxing Label is specialized in produce printable label, Our printing labels are very popular, if you are interested in our customized adhesive labels, please contact us as soon as possible.